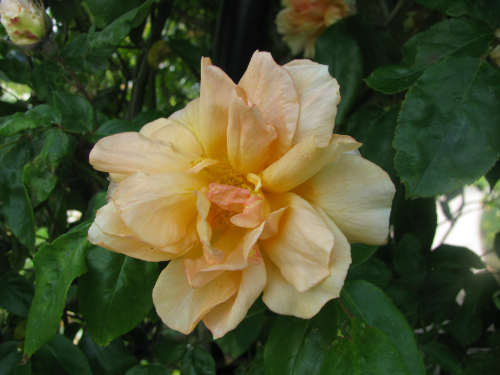 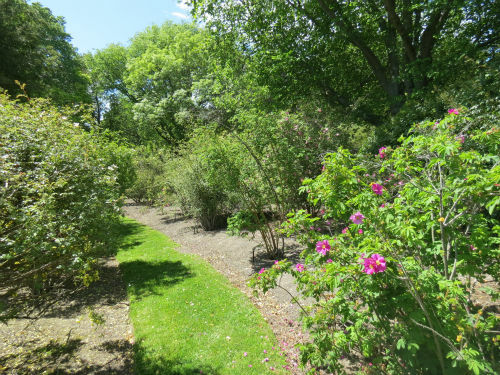 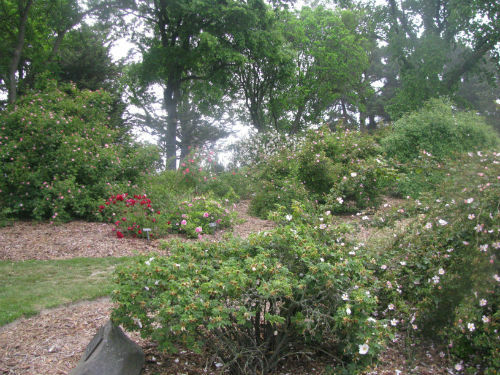 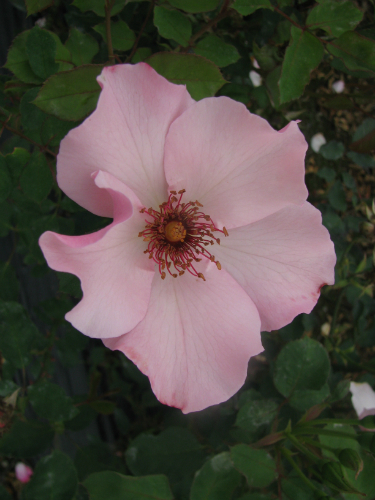 The rose species collection at the Timaru Botanic Gardens was established in 1989 with further plantings in 1992. 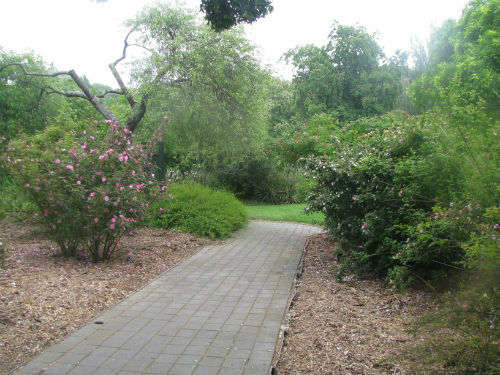 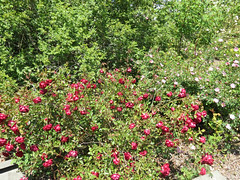 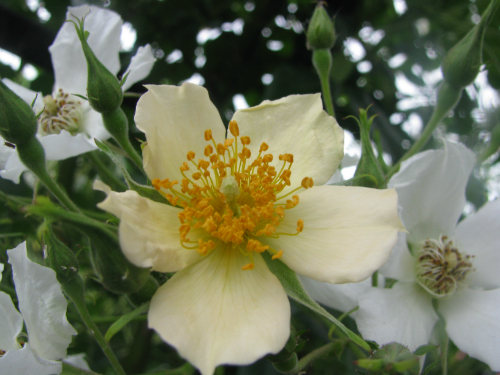 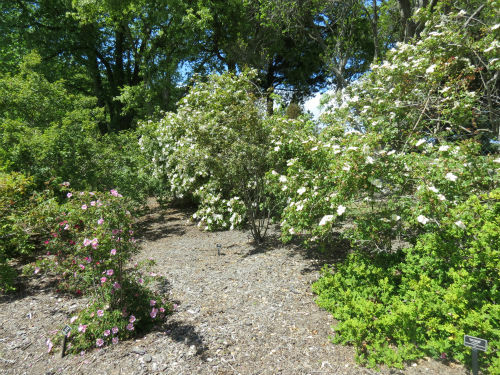 Plants and seeds were donated from New Zealand and overseas sources with 57 of the 100 – 150 known species roses represented in the plantings. 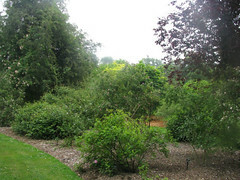 Further beds have been developed to allow plants to grow without restricting their growth habit. 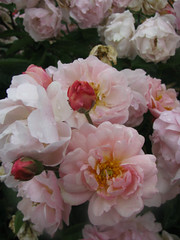 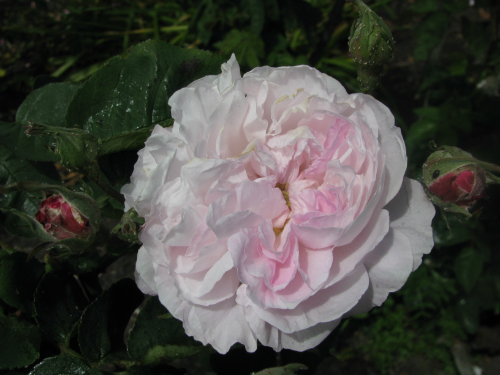 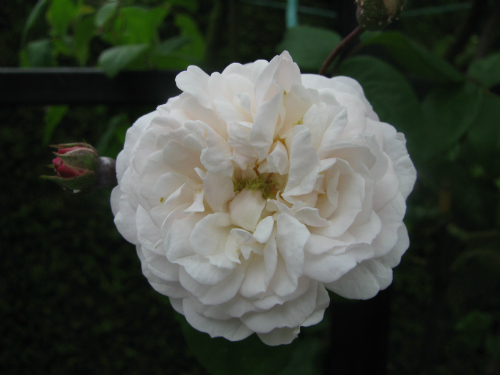 The garden was acknowledged as significant planting in 2005 from Heritage Roses New Zealand Inc.